In theaters February 6, 2014. SpongeBob and pals look for a way out of the Bikini Bottom Triangle as an evil hag curses the Krusty Krab. Patrick finds he has lots in common with a monster that invades town. 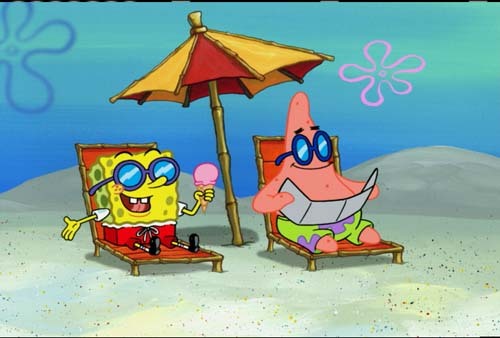 SpongeBob and Patrick search for a drain that once destroyed the city. A volcanic eruption brings an ancient warrior to Bikini Bottom. The DVD features six episodes for a runtime of 68 minutes. Nickelodeon presents SpongeBob SquarePants: Truth or Square available on DVD November 10th. The DVD features the Special Extended Directorâ€™s Cut of the â€œTruth or Squareâ€ TV Movie with celebrity appearances. It also includes the behind-the-scenes of the SpongeBob opening and karaoke music videos. Check out more stills along with the DVD cover art after the break! Nickelodeon and fashion design brand Nooka have partnered to create a line of limited-edition, high-end wristwatches inspired by SpongeBob SquarePants. In honor of SpongeBob’s 10th anniversary celebration this year, Nooka has created two limited-edition timepieces featuring graphics and colors inspired by the show. The unique designs of the pieces utilize two brand-new Nooka styles – the ZUB ZENH (horizontal bars) 20 mm in Yellow and the ZENV (vertical bars) Aluminum in Night. The collection, available for both men and women, will be available at retailers in July, The watches will retail at $170 and $275, respectively. 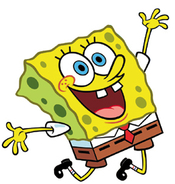 In addition, SpongeBob’s Greatest Hits, released July 14th, is a brand-new full-length album featuring 17 tracks of original music from the past 10 years of the hit animated series, as well as new hits like “We’ve Got Scurvy,” an original song performed by P!nk, and a remix of the SpongeBob SquarePants theme song performed by Cee-Lo Green of Gnarls Barkley. Also included as a holiday bonus track is the aptly titled “Don’t Be a Jerk (It’s Christmas),” a new song, co-written by Tom Kenny, the voice of SpongeBob, and Andy Paley. A photo of the watch and a CD track listing are after the break. 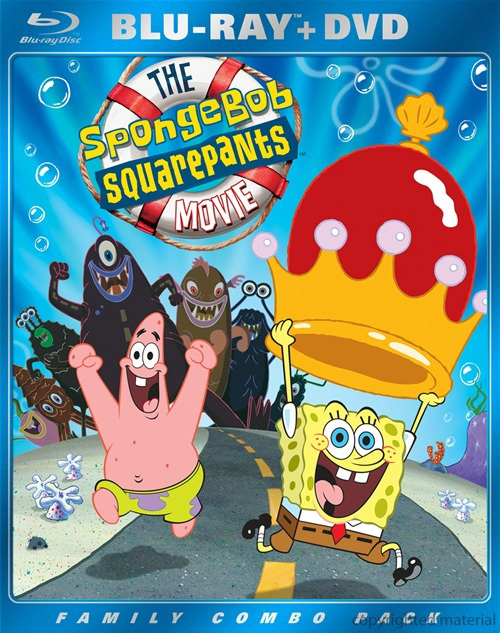 Nickelodeon is set to release the latest SpongeBob SquarePants DVD, To SquarePants or Not to SquarePants, on July 21st. The 1 disc set clocks in at 88 minutes, with eight episodes included, along with some bonus features. 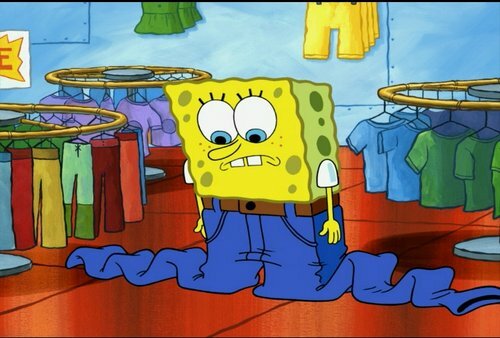 SpongeBobâ€™s shrunk his last pair of square pants, and no store has any others! Without his square pants, will anyone recognize him? Big news for South Park and Nickelodeon fans as Netflix today added hundreds of new animated episodes to their Instant Streaming service. Users now have access for the first nine seasons of South Park, which consists of a total of 139 episodes. Also available now are Blues Clues, Dora the Explorer, SpongeBob Squarepants and others. Available Blues Clues and Dora the Explorer episodes include the complete first and second seasons, while SpongeBob Squarepants fans can check out the third season. Featuring the voice of Johnny Depp as Jack Kahuna Laguna, SpongeBob SquarePants: SpongeBob vs. The Big One will include 7 episodes, including a world premiere episode, when it arrives in stores on March 3rd. 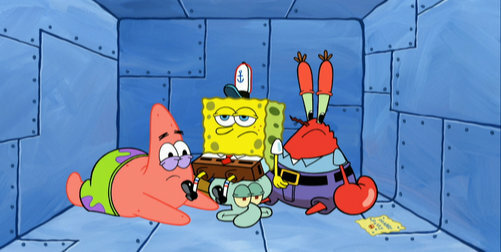 A Life in a Day: SpongeBob and Patrick add adventure to their dull lives by â€œlivinâ€™ like Larry.â€ And boy, does it hurt! 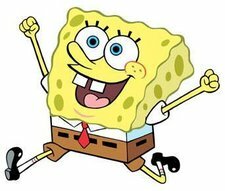 In celebration of the its 10th anniversary, Nickelodeon has partnered with company O’Malley Creadon to produce the first-ever “SpongeBob SquarePants” documentary. Patrick Creadon will co-produce, direct and write the documentary, along with co-producer Christine O’Malley. 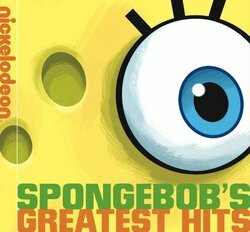 The one-hour original television documentary will chronicle SpongeBob’s journey to pop culture stardom. It will be telecast across MTV various TV platforms in July to commemorate the anniversary of the series’ first episode. 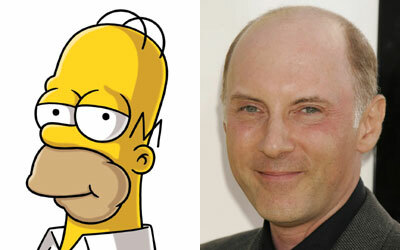 Ever wonder who does the voice of your favorite cartoon characters? Well you’re in luck as the Chicago Tribune has compiled a list of 55 characters and their real life counterparts. Nearly 8 million total viewers tuned in to the premiere of SpongBob SquarePants’ “WhoBob What Pants?” television special. Ranking as the top entertainment show with total viewers and the number-one program on broadcast and cable television for the night with all kids and tweens, the half-hour TV event earned the network triple-digit gains over last year’s like time period among all demos. – The special drew 7.7 million total viewers, a +225% increase over last year’s like time period. – “WhoBob WhatPants?” was the number-one entertainment show with total viewers and the number-one telecast on all of broadcast and ad-supported cable television for the night (Oct. 13, 8 p.m.) with kid and tween demos. – The special episode garnered triple-digit increases with all core kid and tween demos, averaging a 11.8/4.1 million kids 2-11 (up +189%); a 12.7/2.7 million kids 6-11 (up +152%), and a 10.8/2.3 million (up +168%) tweens 9-14. – Leading up to the “WhoBob WhatPants?” premiere, the SpongeBob message board ranked as number-one for the week of Oct. 6, with 46,000 unique visitors.